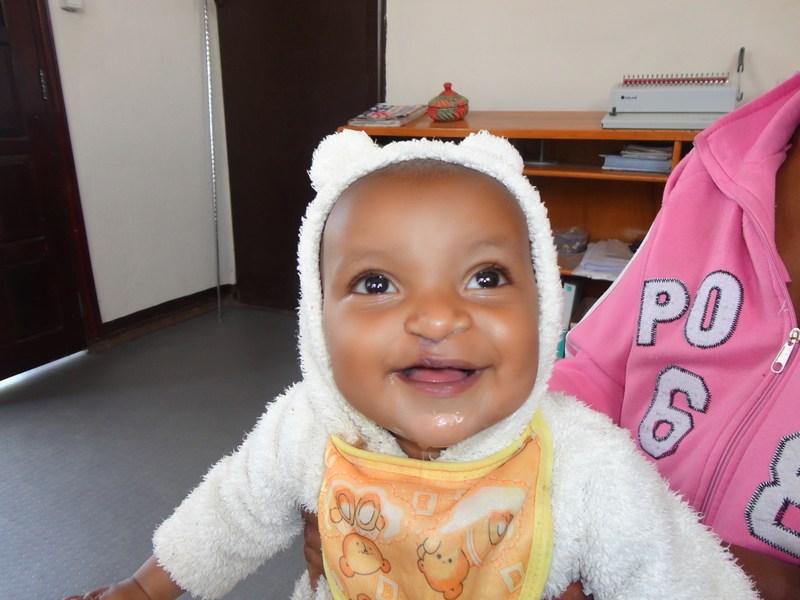 2012 was a momentous one for us – we transformed the lives of 10,000 children and adults with cleft this year! We would not be able to transform the lives of those 10,000 without the support and dedication of surgeons, audiologists , dentists, nurse co-ordinators, orthodontists, social workers and speech therapists who partner with Transforming Faces in China, India, Thailand, Ghana, Ethiopia, Peru and Argentina. And of course, our work is made possible by those who donate, fundraise, and attend events – THANK YOU! 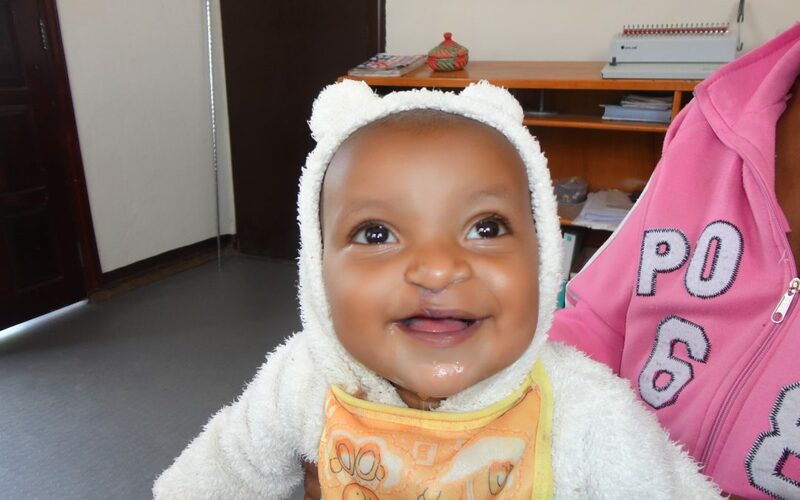 To those who read this blog, watched our videos, followed, liked and tweeted about us, thank you for helping us raise awareness about cleft! A special thanks goes out to the volunteers and those who shared their stories with us this year – thank you for your inspiration! We have plenty more in store for 2013 – our projects are expanding and changing in order to transform the lives of even more children and adults. Our Project in Ghana will celebrate its 10th anniversary of changing lives!